Forty-eight hours isn’t much time to get a sense of a nation and its rural challenges. The poverty is overwhelming. 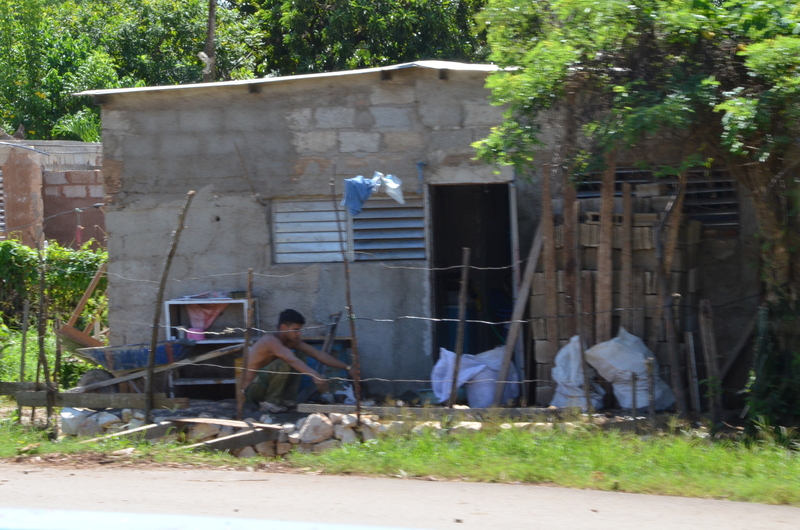 If there is relief from the poverty it is the fact that Cubans have little opportunity to experience the frustration that results from observing others who do not live in poverty. 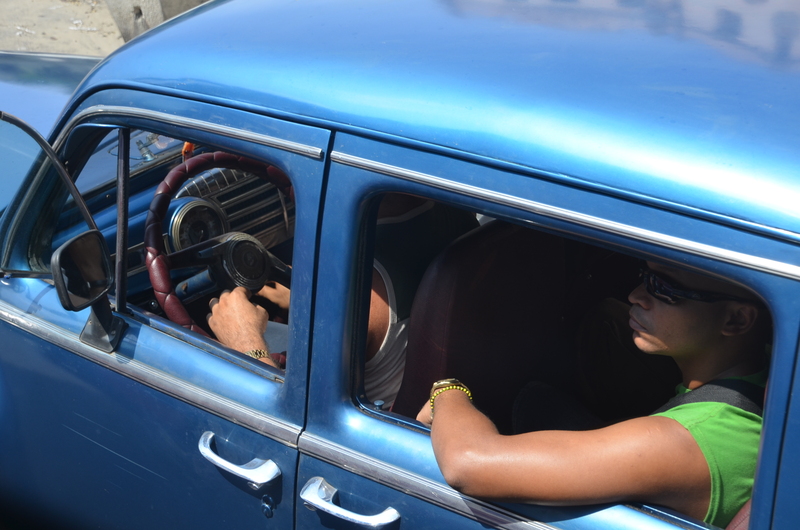 But there is no question that Cuba has seemed to work tirelessly to prevent the development of a middle class. 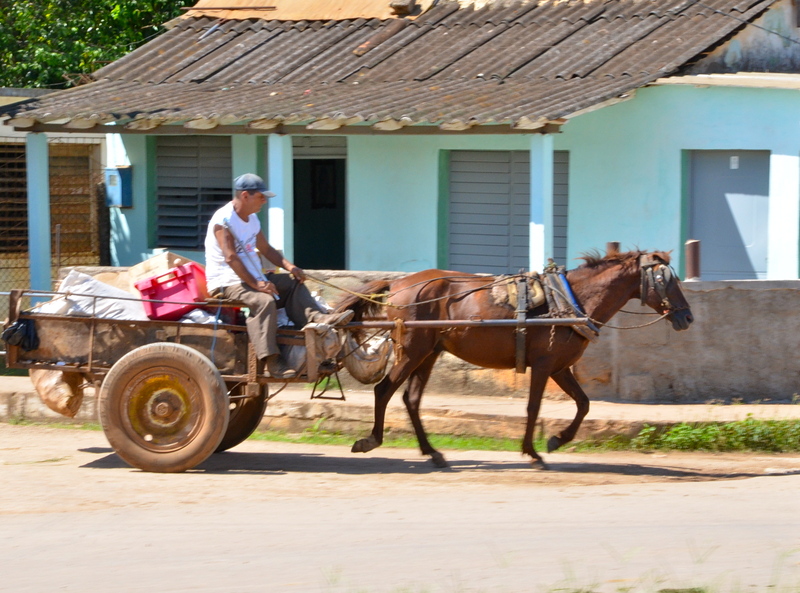 One of the questions raised with regard to rural Cuba was why there are no tractors. The answer was that by sharing the land among the rural families, individual plots were small enough to be worked relying solely on horses and oxen. As a result, there is no need for tractors. So there are none. Wow. Not only is the land tilled by animals, they are a primary means of transportation. 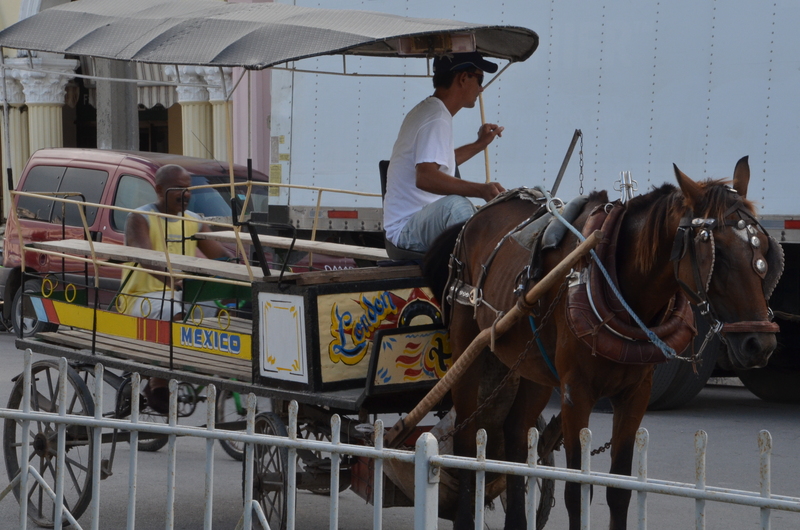 Riders on horses, wagons used for transporting people and materials. 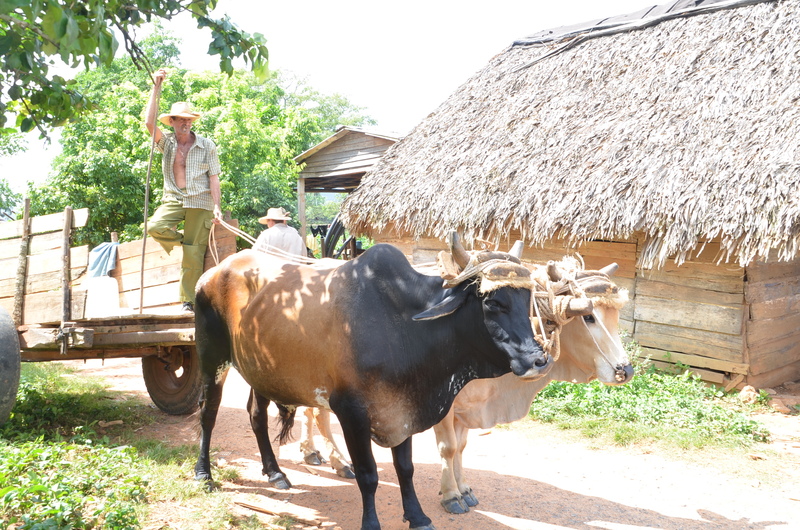 Visiting a country in which we were surrounded by horses and oxen is an exciting, beautiful and exotic and experience. But it is no less a step back into history for most visitors. The housing is both humble and primitive. Many homes had only three walls, with the open end of the house facing against the roads, giving families some element of privacy. 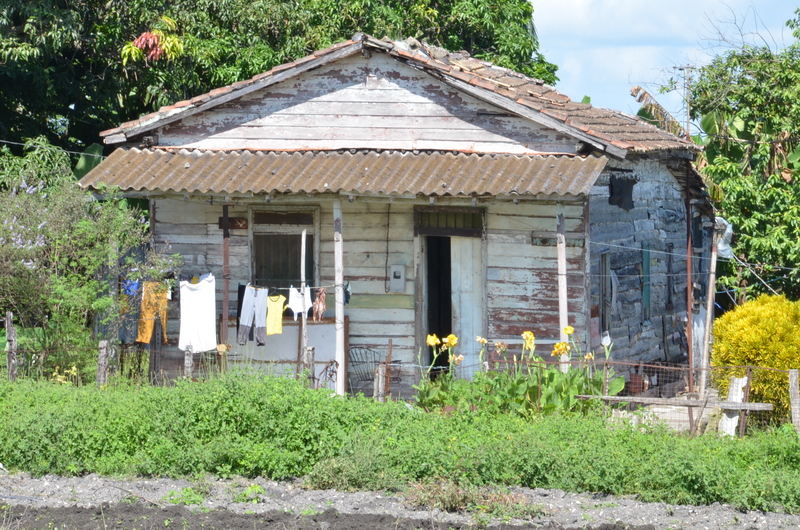 We never saw any evidence of affluence in rural Cuba. And everywhere along the road we saw laborers, walking with their hats, their bags of unknown purpose, following paths through the countryside, symbolic of the lifestyle that has been chosen for them. Terry and I are home. We had a wonderful week. Terry wanted me to ask you to guess where we went, based on that which has long identified this island nation: old U.S. made cars. More particularly, cars from the 50’s and into 1960 just a smidge. Visiting this nation is truly like taking a step–well several steps–back in time! 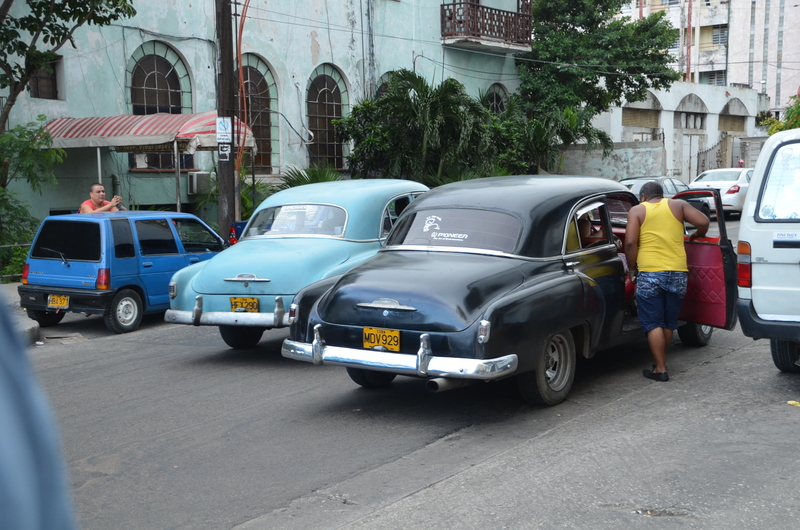 You will find Chevrolets, Buick’s and Fords serving as taxis standing in front of tourist hotels and in the yards of farmers who have inherited them from their parents. 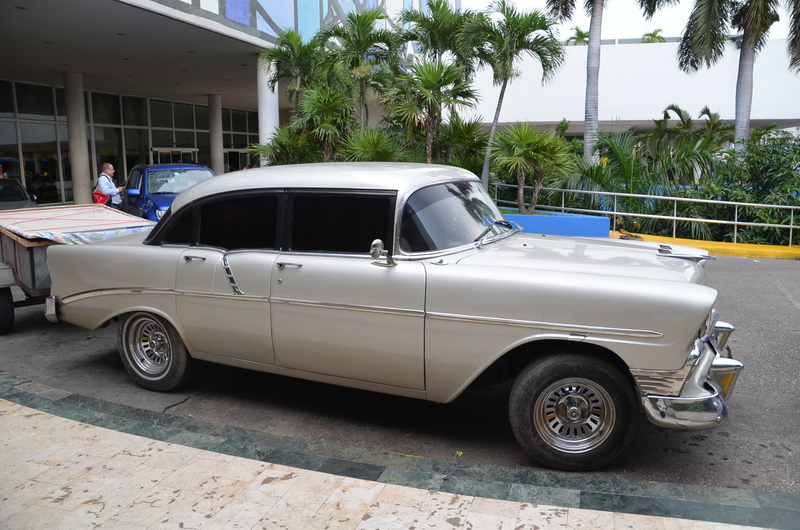 These ageless automobiles are generally filled with passengers. No seat is left vacant. Gasoline is far too precious to assume that anyone would drive alone for long. 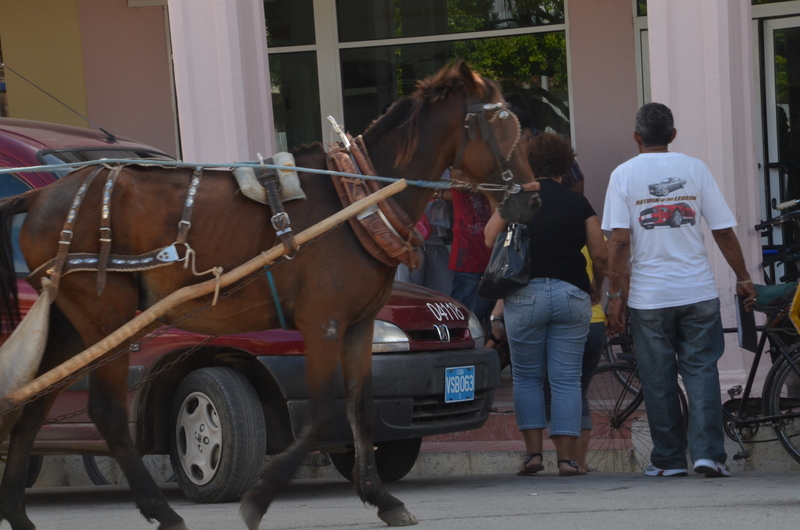 But U.S. made automobiles aren’t the only means of transportation–there are horse and oxen drawn carts; as well as Chinese, Korean and Soviet Block cars. 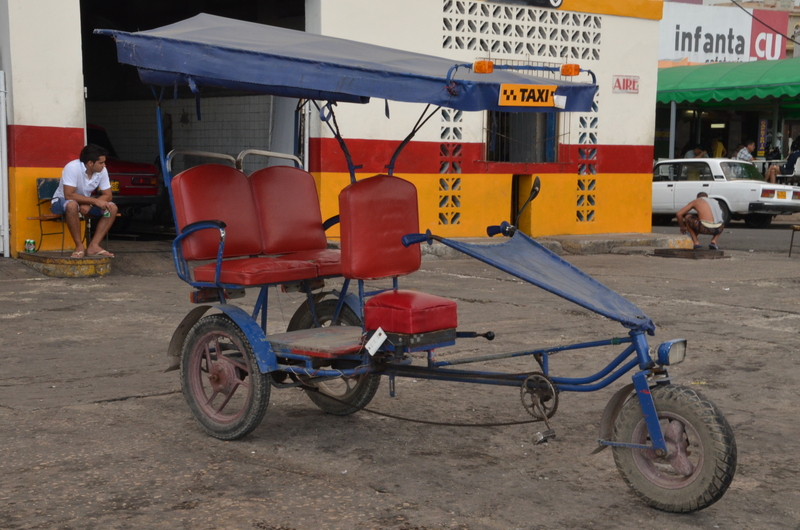 Years ago the Chinese apparently provided a bicycle for nearly every resident of the island. They are rarely seen in the cities. They are everywhere in the countryside. At least as important, these bicycles, old motorcycles and wagons have been altered into shapes and combinations never anticipated by their manufacturers. Somehow, the horses, oxen, antiques automobiles all seem to share the road in harmony. Can you guess the country where we visited? Of course you can. But I will share more about our experiences in my next post.